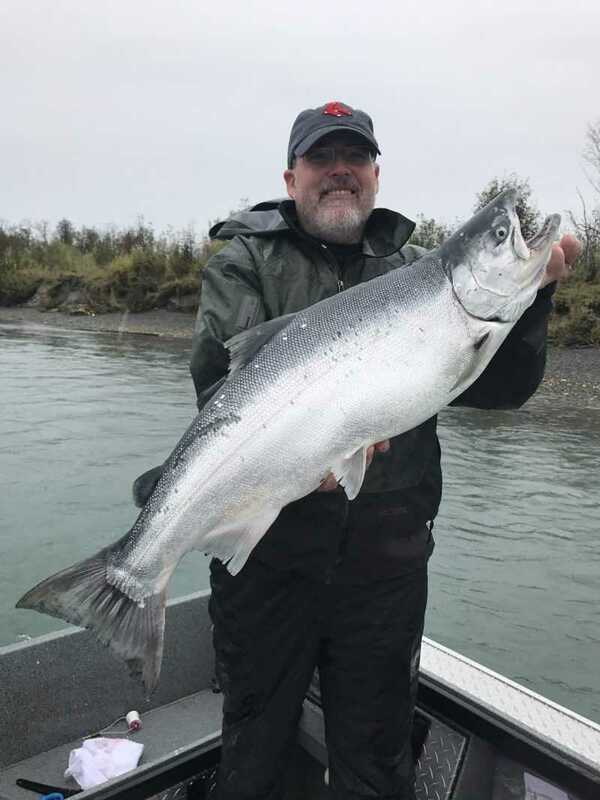 Plan your dream fishing trip with the best outfitter on the Kenai! IF YOU’RE COMING TO ALASKA, DO IT RIGHT! EZ Limit is a full-service outfitter, not just a Kenai River fishing guide. Whatever you’re looking to do in Alaska, we’re here to help. In addition to fishing we’ll help with activities like glacial tours, bear viewing, clam digging, sea kayaking, and more! With EZ Limit you’ll always correspond and deal with the owners personally. 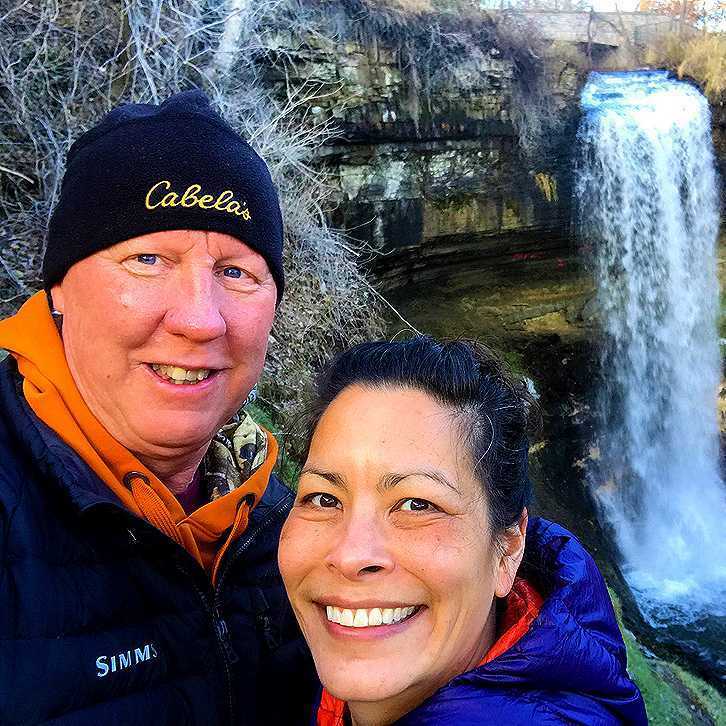 We’re long-time Alaskans with thirty years of tourism experience that care about your satisfaction! BIG ENOUGH TO TAKE CARE OF EVERYTHING. We’re a family owned fishing outfit. Our guarantee is honesty and integrity, the finest equipment possible, and a knowledgeable and courteous guide that will give you 100% effort throughout your charter! …your superb attention to detail, your great attitude, going above and beyond, and always having a huge glowing smile on your face and in your voice. We could not have had a better trip! You are a credit to the tourism business and to Alaska. Thanks for doing a great job. …above all, Greg will never give up and I truly feel he wants us to catch fish more than we do! Greg and his guides are utmost professionals-courteous, kind and accommodating and will do all they can to make the fishing trip a lasting memory. …you really showed me a passion that I will idolize for the rest of my life. Even when it was cold and raining, Randy couldn’t catch that last fish, and you had three Wisconsinites aboard, you still had a positive mentality. That sort of person who can read into a situation with such optimism really creates a stress free environment; essential to any fishing trip. Everyone in our group had an amazing time. Take a look at our testimonials, our references and our repeat rate. We’re not the only outfitter out there, but when you consider the quality of our equipment, factor in our experience level, and remember our “all day” charter policy, the value of EZ Limit Guide Service can’t be beat. That’s right. We’ll be here to answer your questions patiently and honestly. 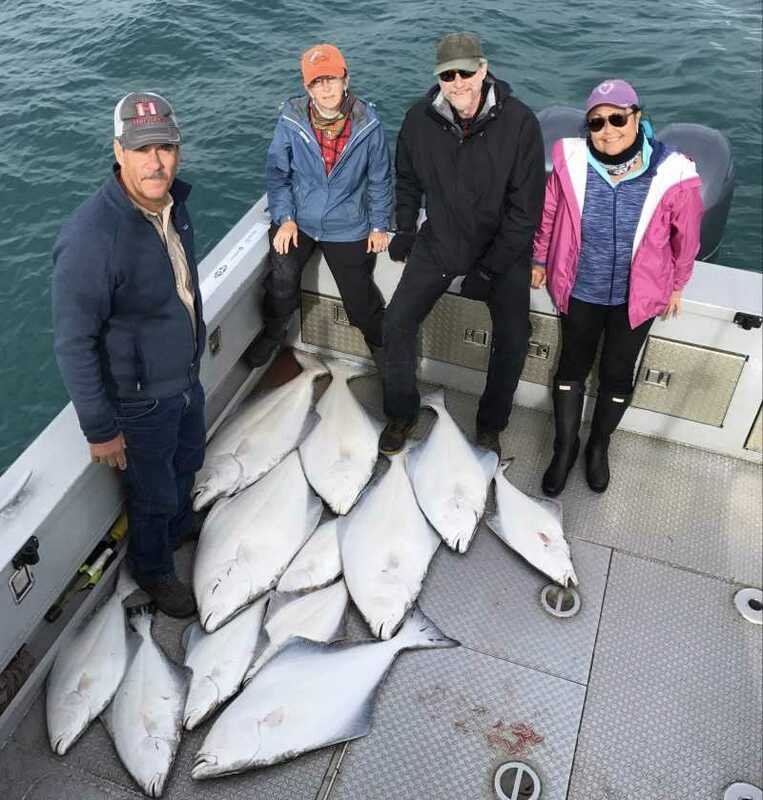 Whether they include peak run timing, the availability of multiple species, charter specifics, special group needs, or helping with side trips, you can rest assured that we are happy to explain anything and everything. Once we know your general timeframe and preferred charters, we’ll create a custom fishing itinerary that’s exactly what you want; not some predetermined package that makes you purchase extra stuff you don’t need. There is no obligation and no commitment until you are totally satisfied with your schedule! 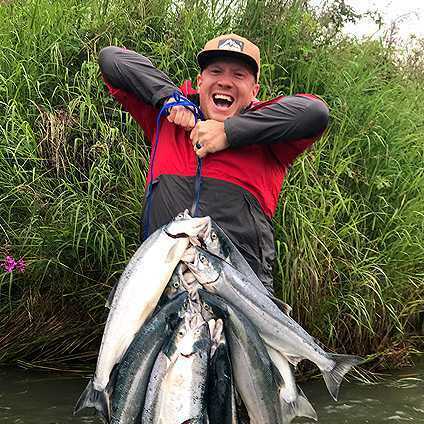 Other places may claim to be world-class, but nothing compares to the Kenai Peninsula when it comes to fishing for record size Salmon, Rainbow Trout and more! We offer over twenty other fisheries and charters, creating memories for you, your family and your friends that will last a lifetime! Your satisfaction is our primary goal! We have incredible guides, the best equipment, and we’re pretty darn fun to hang out with too! 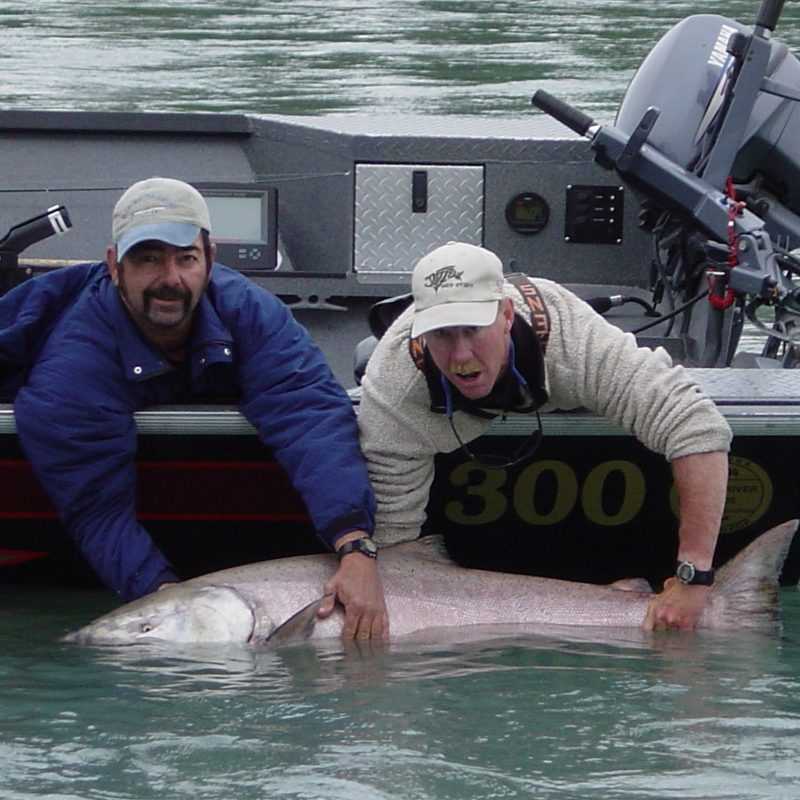 Our guarantee is that we’ll do everything in our power to ensure you have the best Alaska fishing trip ever! What are you waiting for?